Click a product above to learn more! 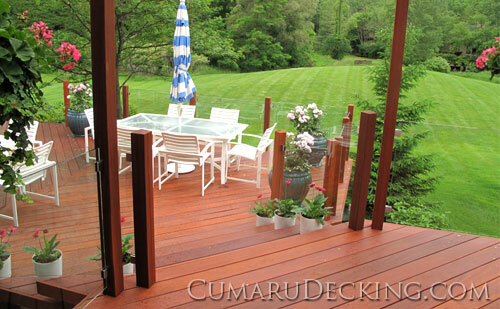 What makes cumaru decking so special? For starters, just look at it; rich, warm tones create an inviting, relaxing atmosphere you will find difficult to get away from. Our premium grade Cumaru is 100% all natural, chemical free, and proven to excel regardless of climate. What makes Cumaru really special? It's more than just good looks. Cumaru is also affordable. 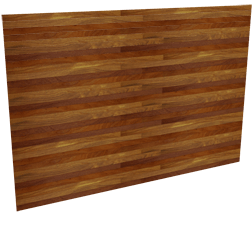 Our Cumaru decking prices are low regardless of the profile you need, be it pre-grooved, T&G, or shiplap siding. 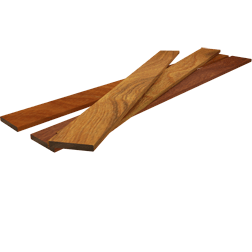 Our customers typically save 30-40% when compared to the cost of ipe or composite decking. 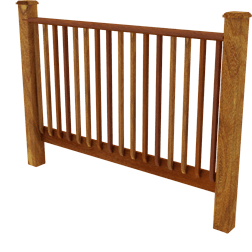 We carry the sizes and profiles you require and can custom mill to your specific needs. With a Cumaru deck, it's easy to take outdoor living to the next level. 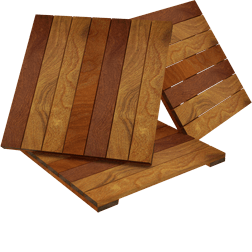 If this incredible building material sounds right for you, contact us today to order Cumaru decking.